Black & white film, the cinema of shadows and light, is a filmgoer's pleasure and a film student's surprised delight. The greatest of films are black & white, from Chaplin and Keaton, through the masterpieces of Film Noir, up to the black & white rarities of modern cinema, from Raging Bull to The Artist. 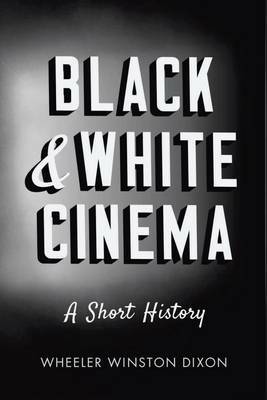 Featuring 40 well-chosen illustrations, this is the first full account, critique and history of the black & white film, which dominated the movies internationally over seven decades. 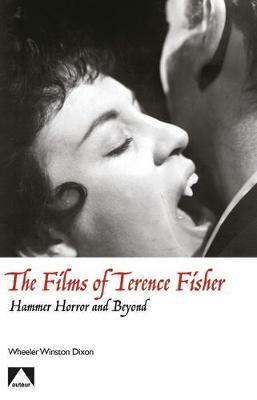 It reveals the art and craft of filming in black & white, going behind the scenes to the directors and cinematographers, tracing the fortunes of this unique medium through the history of the silver screen. 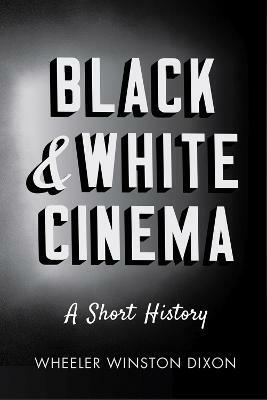 Buy Black & White Cinema by Wheeler Winston Dixon from Australia's Online Independent Bookstore, Boomerang Books. 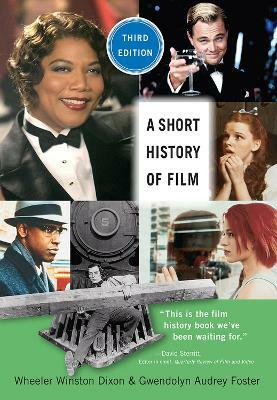 Formerly a filmmaker, Wheeler Winston Dixon is the James Ryan Professor of Film Studies at the University of Nebraska, Lincoln. 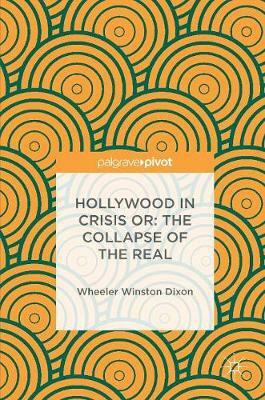 His books include Cinema at the Margins, Death of the Moguls: The end of Classical Hollywood and, co-authored with Gwendolyn Audrey Foster, A Short History of Film (I.B. Tauris, 2008).